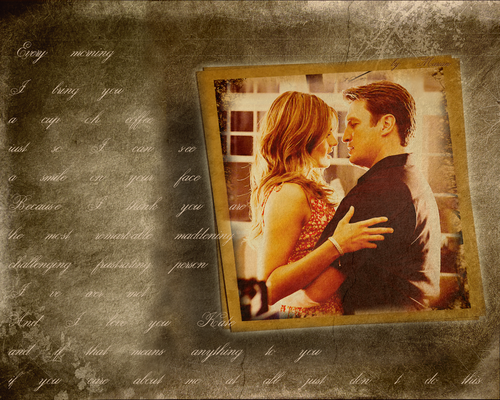 ♥ I love Kate ♥. . HD Wallpaper and background images in the Caskett club tagged: caskett richard castle kate beckett wallpaper. 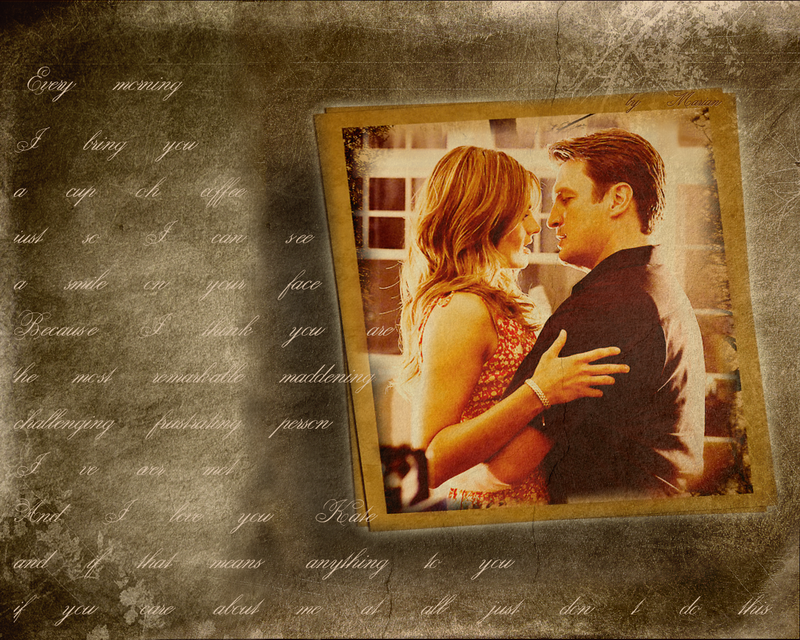 This Caskett wallpaper might contain newspaper, paper, magazine, tabloid, rag, sign, poster, text, chalkboard, anime, comic book, manga, and cartoon.